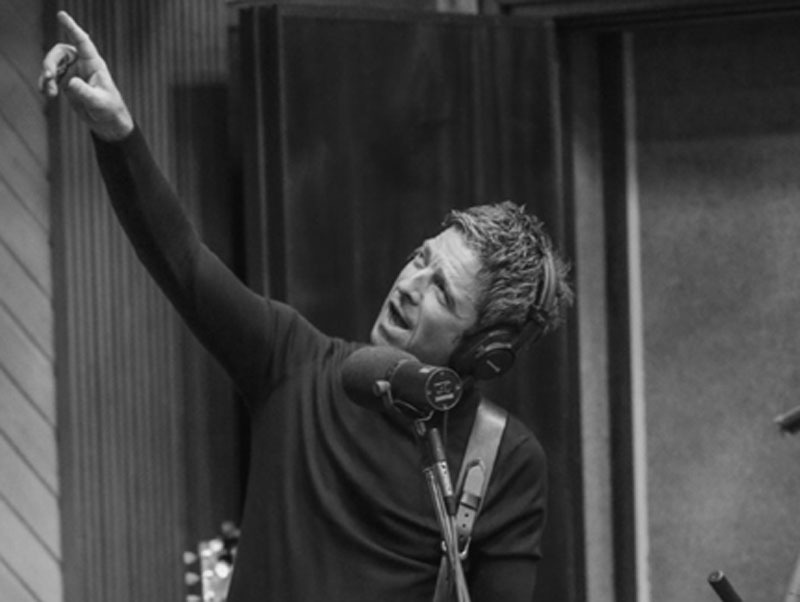 Noel Gallagher is recording new material in studios in London and LA; he’s also announcing a short run of all-seated shows in Britain before heading to the Far East on tour in May. Noel Gallagher’s High Flying Birds, together with very special guest Gaz Coombes, will perform in Edinburgh, Llandudno, Hull and, for the first time ever for Noel, The London Palladium. It’s a chance for fans to catch Noel’s 11-piece line-up in more intimate surroundings where new material, currently being recorded, is likely to get an airing.